It was only the other day that we learned what the third movie in the Tron saga could have been about—and, allegedly, might even still be about. But a new report indicates that that might not be the case, because we could be getting a whole new Tron universe... with Jared Leto at its center. The Hollywood Reporter claims that, contrary to Tron: Legacy director Joseph Kosinski’s recent comments that a third film—titled Tron: Ascension—could still be on the cards, that Disney is looking to reboot the Tron franchise entirely, wiping the slate clean for for the series in the wake of their official cancellation of Tron 3 in 2015. 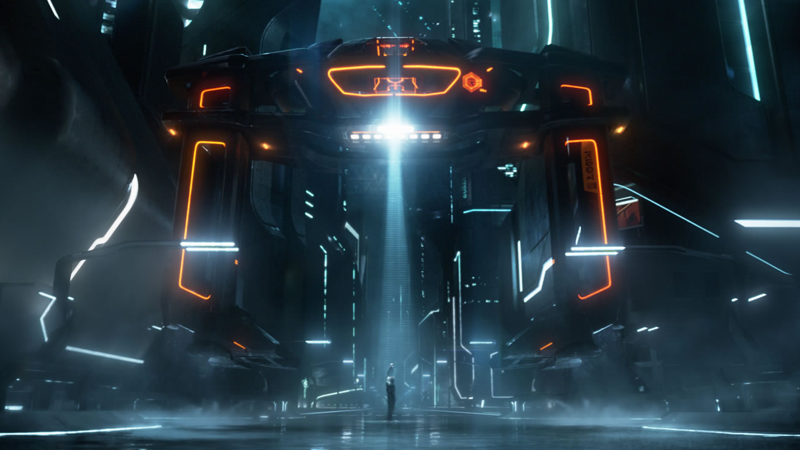 Not everything about it entirely new, though: the new film is purportedly being built out of the script for Ascension, which according to Kosinski, focused on the idea of elements from the world of Tron itself entering our reality. While no writer or director is currently on board—THR says that the decision is still in very early, exploratory stages—a star is circling the project: Suicide Squad’s Jared Leto. Leto might not just potentially star in the reboot (as a new character named Ares, who allegedly played a prominent role in Ascension’s script) but produce it alongside Justin Springer, who produced Legacy. Given all the stopping and starting around Tron 3, and its eventual death, maybe it makes sense for Disney to consider an entire reset of the series. There was a lot of promise in what Legacy set up, but if a clean slate is what’s needed to get us back on the Grid, we’ll take it. We’ve reached out to Disney for a statement about the report, and will update this post if we hear back.